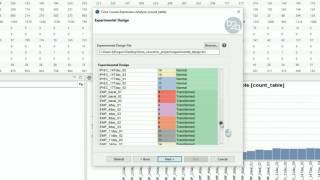 Blast2GO is a bioinformatics platform for high-quality functional annotation and analysis of genomic datasets. 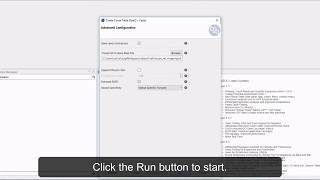 Blast2GO is a functional annotation workstation. 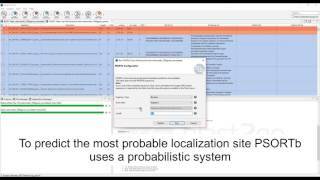 You can design your custom annotation style through the many configurable parameters. 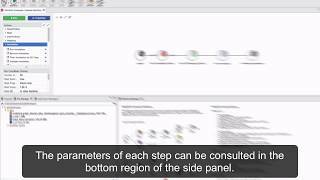 Statistical charts are available to guide users in the annotation process. 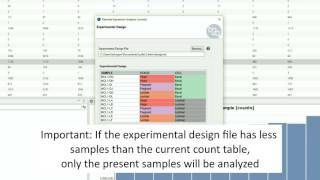 This video shows a basic use-case of a pairwise differential expression analysis of RNA-seq data with Blast2GO. 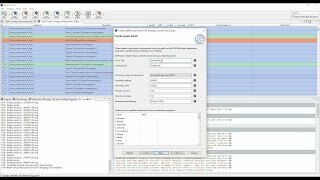 This straightforward feature is based on the popular edgeR package, works with raw read counts and offers many different summary charts. 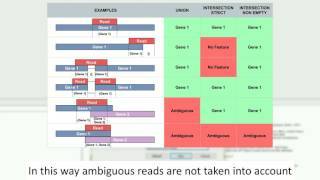 The Blast2GO "Translate Longest ORF" tool searches for the longest Open Reading Frame (ORF) in nucleotide sequences and translates them into their protein sequences. 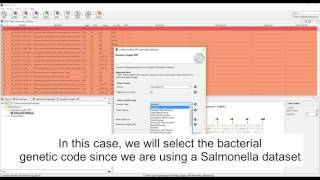 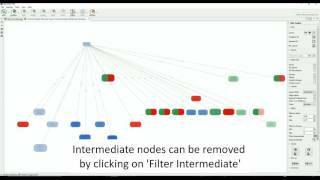 This video shows how to perform a Gene Set Enrichment Analysis (GSEA). 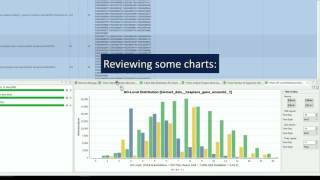 Moreover, it explains how to create the ranked gene list, used parameters, how to run the analysis and interpret the different result tables and plots and how to generate charts and graphs to summarize the functional profiles. 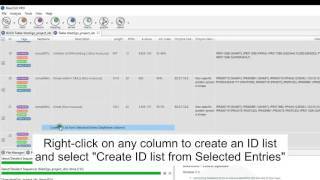 This tutorial shows how to use the Generic Table and the "Select" functions in Blast2GO to identify sequences based on its biological functions and how to create and combine ID lists. 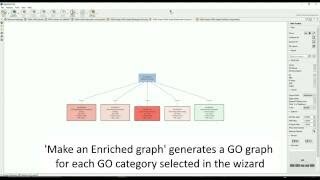 Blast2GO allows to perform enrichment analysis with a Fisher's Exact Test. 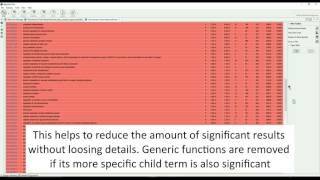 It is applied to Gene Ontology functional annotations and used to compare different gene lists against each other to identify statistically significant enrichment biological functions. 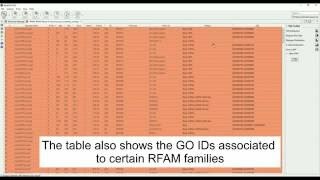 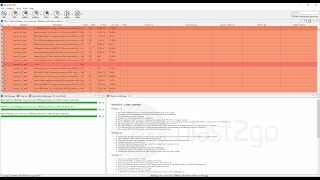 This short video shows how to use BioMart and GO-Slim to download and review whole genome functional annotation with Blast2GO. 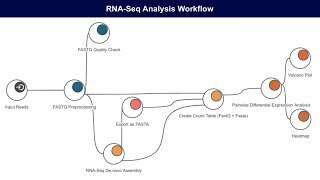 Blast2GO allows search for non-coding RNA (ncRNA) families and other structured RNA elements sequences via the RFAM webservice.